Mayan ruins have always been surrounded by an aura of mystery and have never failed to attract the curious and the adventurous, but this yea (what with the end of the Mayan calendar and the presumed upcoming apocalypse), Mayan ruins are going to be especially popular. 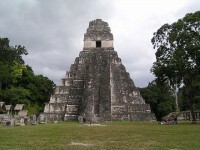 So if you want to take advantage of the last chance to see the ruins, or (most likely) have something to brag about in 2012, then why not take a look at the Mayan ruins of Guatemala? Tikal, the most famous one, is one of the largest pre-Columbian sites in the world and a tourist hotspot, but the smaller Mayan ruins of Guatemala that get less attention can still give you the feeling that you are the first person to step foot there in centuries. 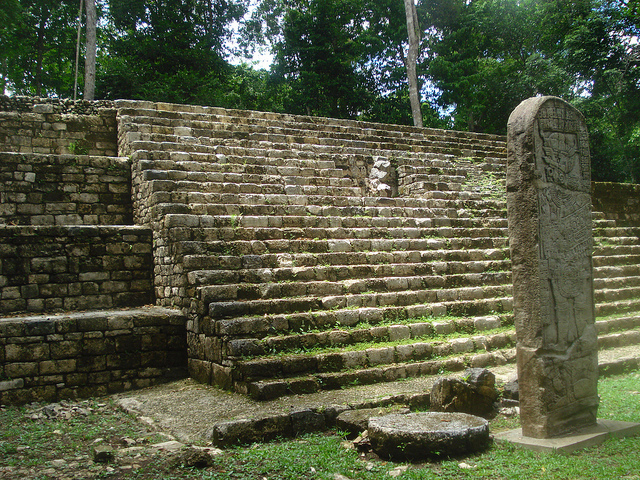 Seibal played an important part in the development of Maya civilization in the Classical period, and today it is one of the most remote and fascinating Mayan complexes in Guatemala. Getting to Ceibal is no walk in the park – it takes about an hour on boat to reach it. The ruins are in a decent enough shape but only a couple of them have been restored, and the whole site seems to be either in danger of being swallowed back by the jungle, or attempting to escape from it. 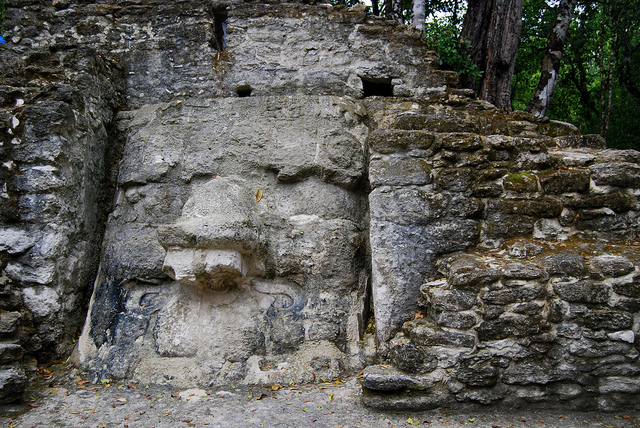 Although the ominously named Altar de Sacrificios hasn’t been a very important city in Mayan times, today it is probably the most excavated pre-Columbian site in Guatemala. Altar de Sacrificios was built on a small island surrounded by the swamps of the El Pasion River, which is an interestingly gruesome touch. There are quite a few stelae around the site, as well as burial sites and pyramids. If you want to sink your teeth into one of the least explored Mayan sites around, then head to the mysterious El Mirador, and inaccessible and wild site deep in the jungle. Because of its location, very little has been done to uncover the complex, and getting there is no piece of cake either: first you need to get to the village of Carmelita and either hike to the ruins or go on the back of a mule. The less adventurous can also arrange a tour in Santa Elena or in Flores. 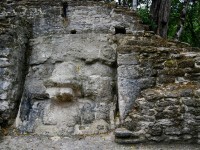 Quiriga in the Izabal department is not the largest meso-American site in Guatemala, but it was moderately significant in the days of the Mayan rule. The largest structure in Quiriga is an acropolis, a stunning complex for the nobility, and other highlights include unusually large and intricate stelae. The ruins of Aguateca are some of the best preserved in Guatemala, and until the 9th century when it was sacked and abandoned the city was the capital of a powerful dynasty. 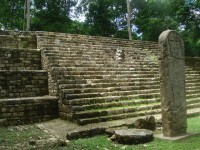 The site is a fascinating combination of jungle, ruins and waterways, and much of its history is still shrouded in mystery – it is still not known who destroyed the city and why.